We’re about to introduce you to one of our favourite go-to online boutiques – a perfect little virtual world to source the most beautiful things for your kids, their rooms and yourself. ‘Tis a rare online store that can get my heart racing as much as a bricks and mortar shop. But Little Boo-Teek has managed, in just twelve short months, to become a little slice of children’s boutique perfection. As the pages of fabulous items load, I’m instantly transported to virtual shelves stacked with all my favourite brands and rare finds. 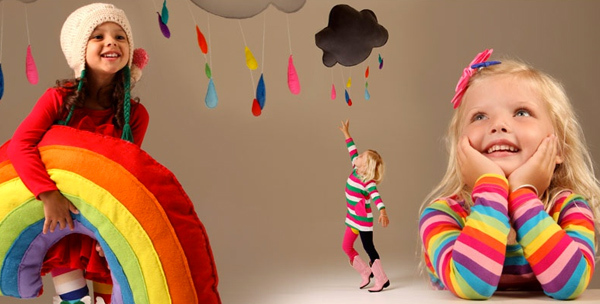 The brainchild of Tina, a mother of three girls, Little Boo-Teek is heaving with a broad range of amazing things to adorn children’s spaces, including heavenly hampers from 3 Sprouts. If the walls in your children’s bedrooms are begging to be jazzed up, click through to the Interiors and Decor section, and have a look at the unique personalised art from the very talented Hugs and Inspiration. 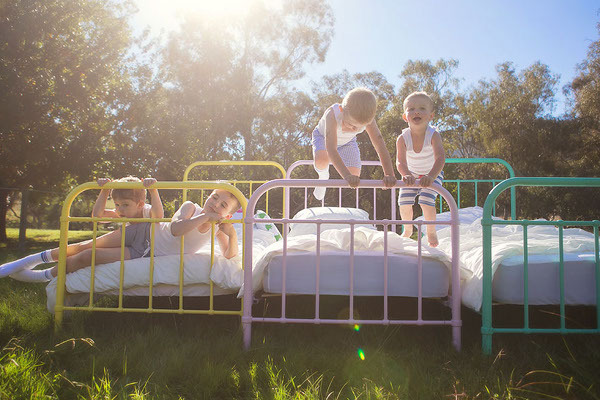 Of course, Babyology has had a love affair with Incy Interiors for some time, and you can source a good range of the stock through Little Boo-Teek. The range of baby clothing, and threads for little boys and girls is vast. 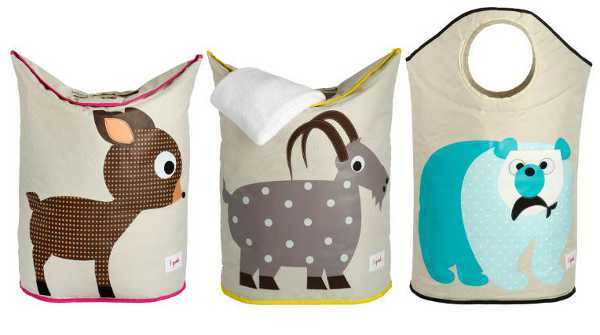 Bebe, Fox and Finch and Kiniki share the limelight with brands like Alphabet Soup and Hootkid. The gift section is conveniently divided into three sections: baby, little boys and little girls. 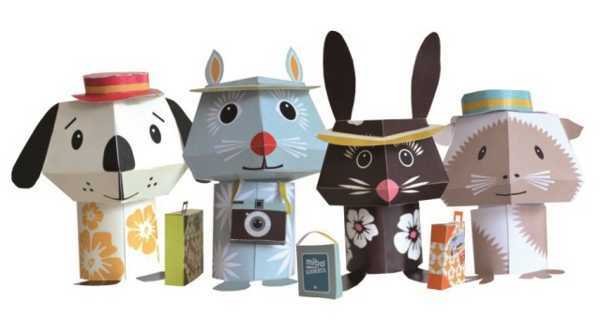 And there’s such a great range, from soft toys to puzzles. The unique wares of Coq en Pate make show-stopping presents. Take the time to browse Little Boo-Teek, and commit it to memory – you’ll thank yourself when you’re next searching for that perfect gift or outfit for the little gentlemen and ladies in your lives.